A couple of weeks ago, we wrote about KTM‘s 2014 off-road lineup for Europe highlighted by an updated 250 EXC-F and other updates across the model lineup. 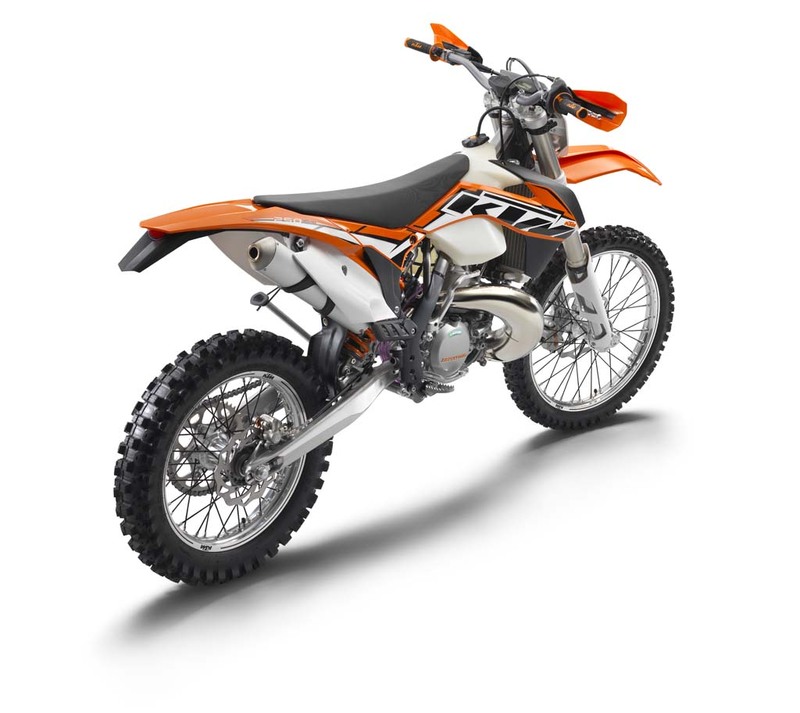 KTM has now released information about its U.S.-spec models which include the same updates while keeping some differences from the European versions. 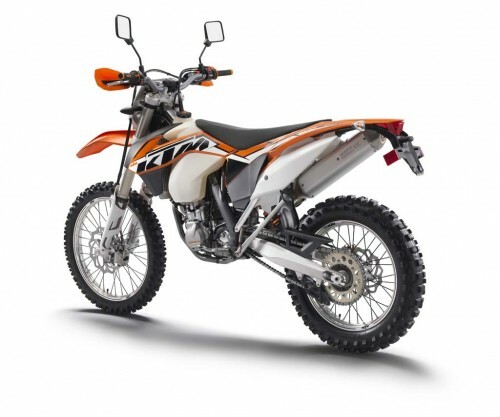 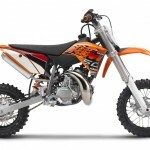 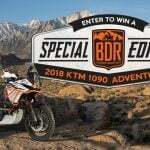 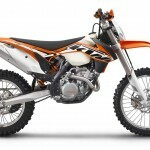 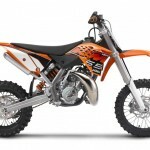 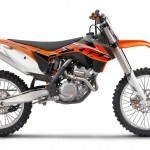 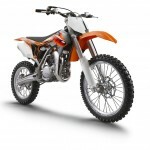 For off-road riders in the U.S., KTM is offering the street-legal four-stroke 350 EXC-F and 500 EXC and their solely off-road XCF-W and XC-W, the four-stroke 250 XCF-W and the two-stroke 200, 250, 300 and 450 XC-W models. 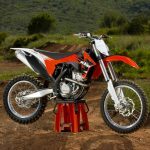 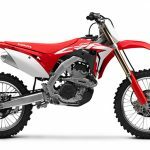 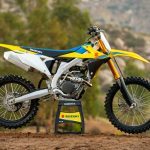 American motocross riders will have the choice of the four-stroke 250, 350 and 450 SX-F as well as the two-stroke 125, 150 and 250 SX models. 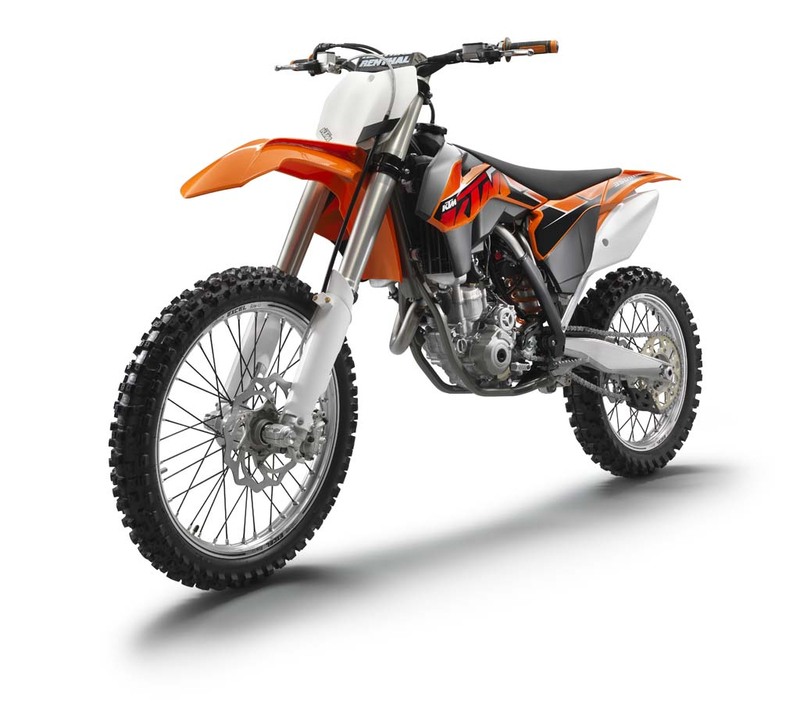 Cross-country riders can opt for the four-stroke 250, 350 and 450 XC-F equivalents as well as the 150, 250 and 300 XC two-strokes. 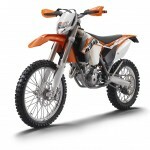 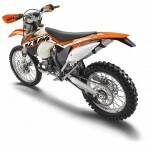 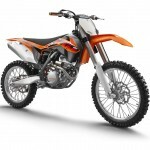 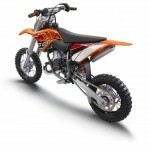 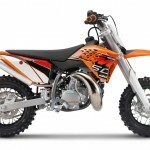 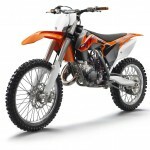 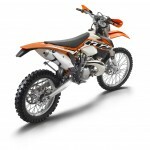 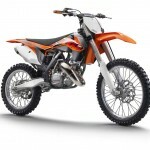 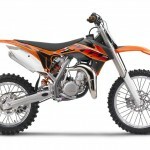 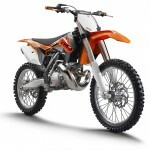 KTM USA will also offer four youth models, the 50 SX Mini and the 50, 65 and 85 SX. 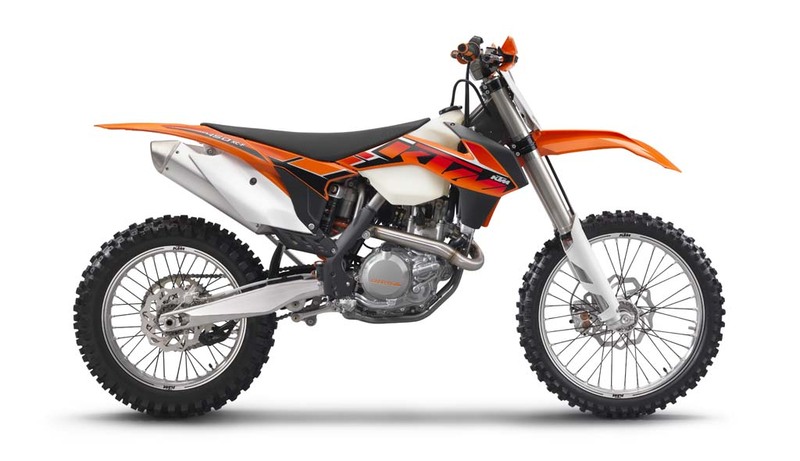 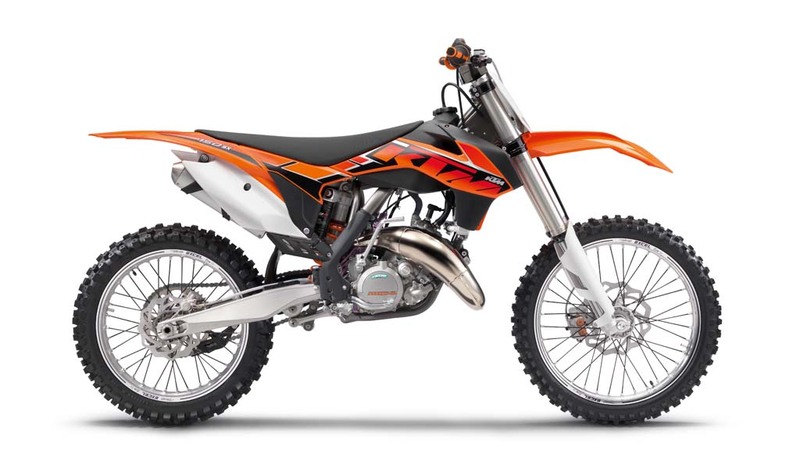 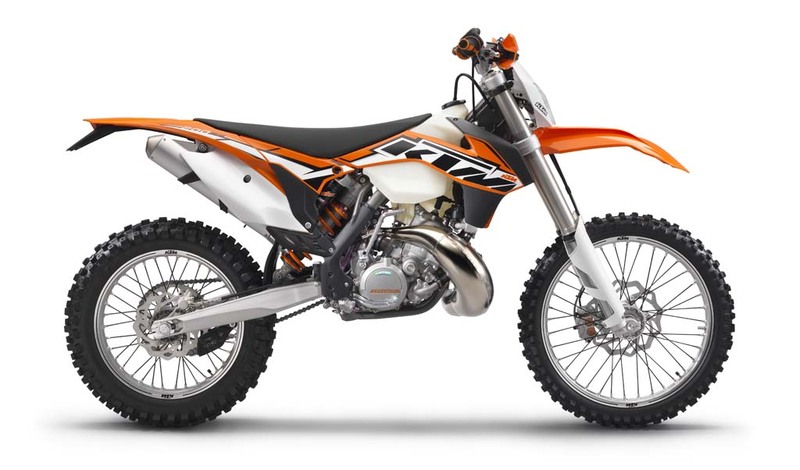 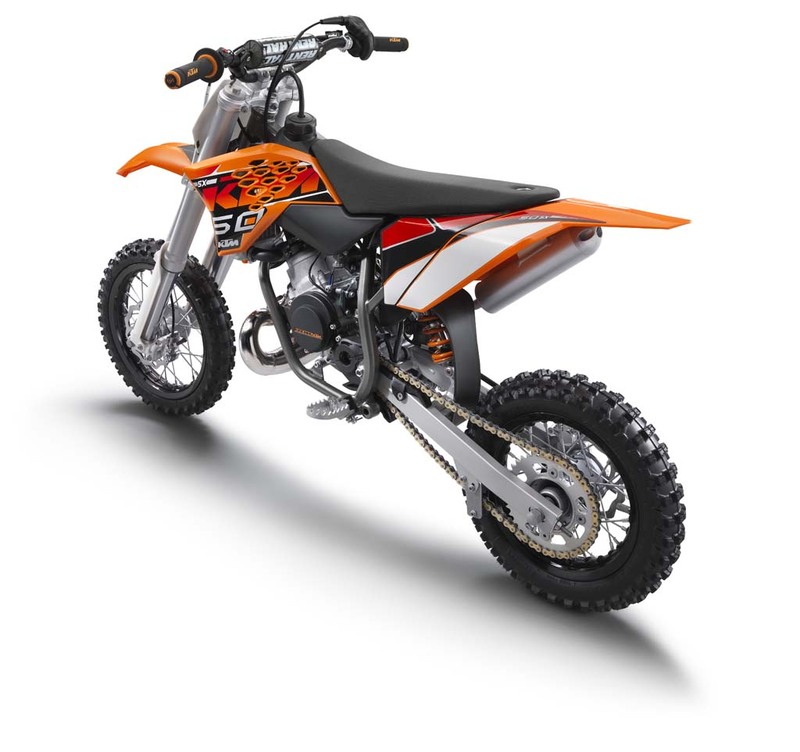 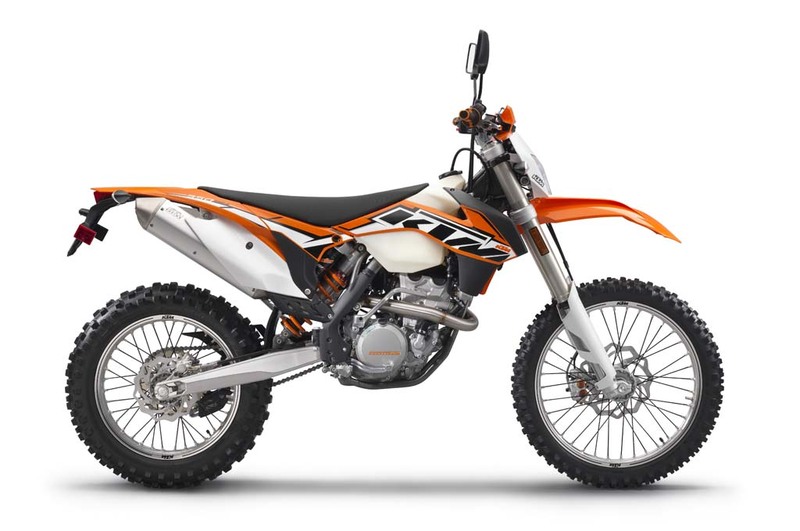 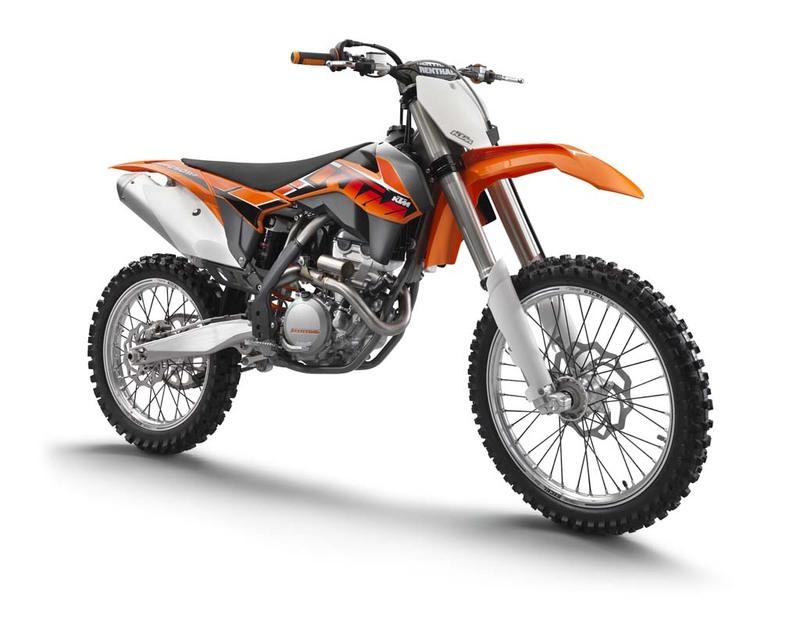 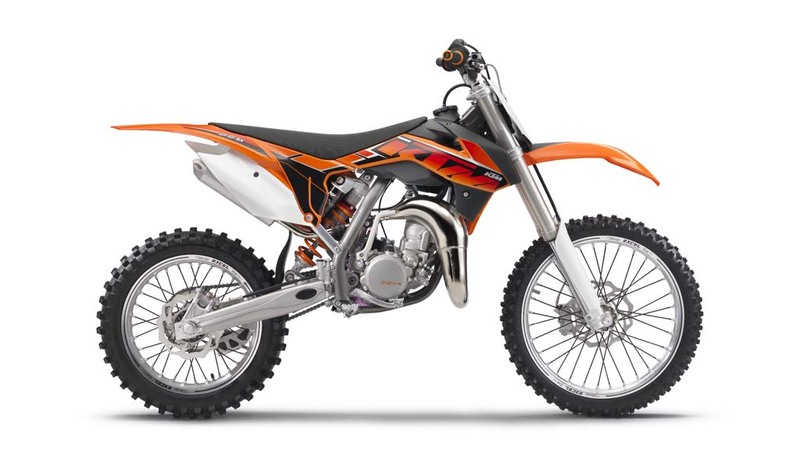 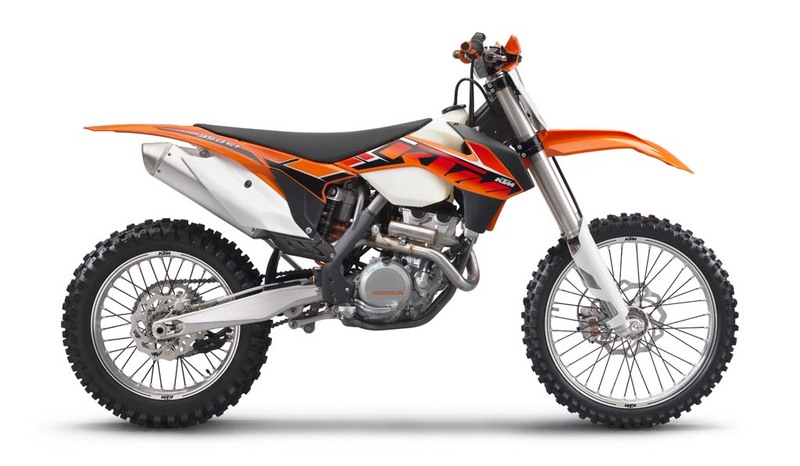 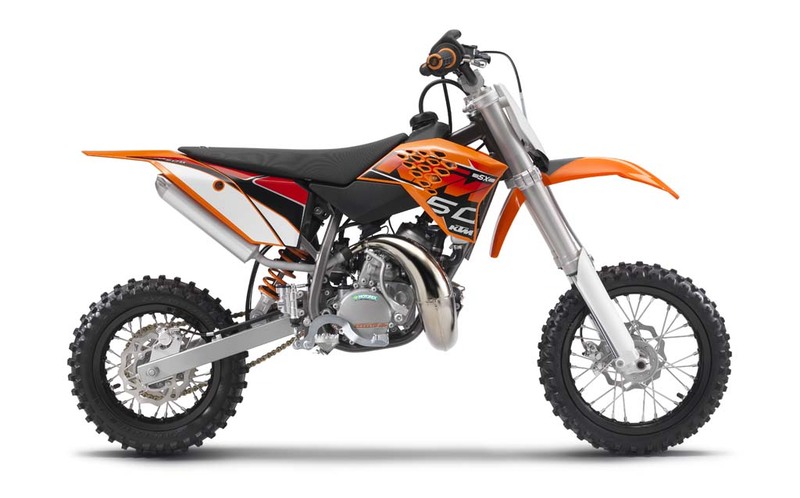 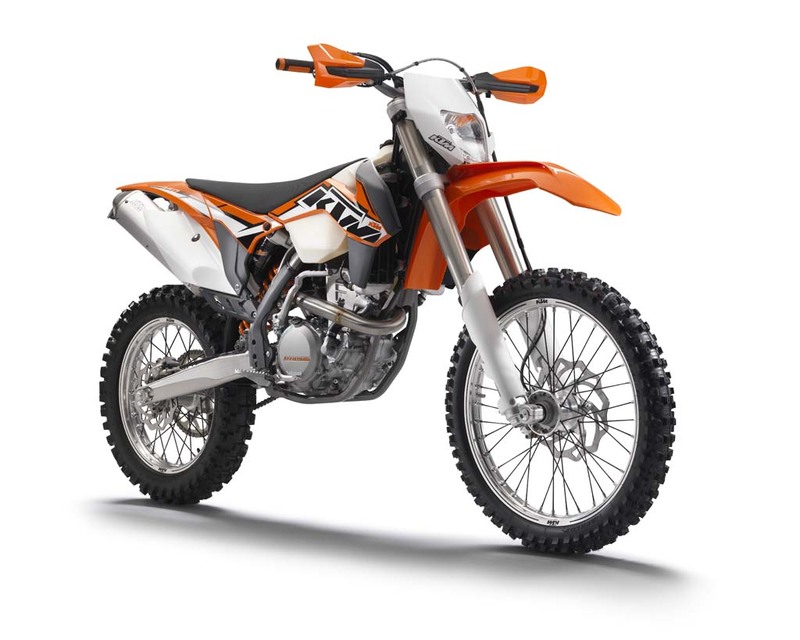 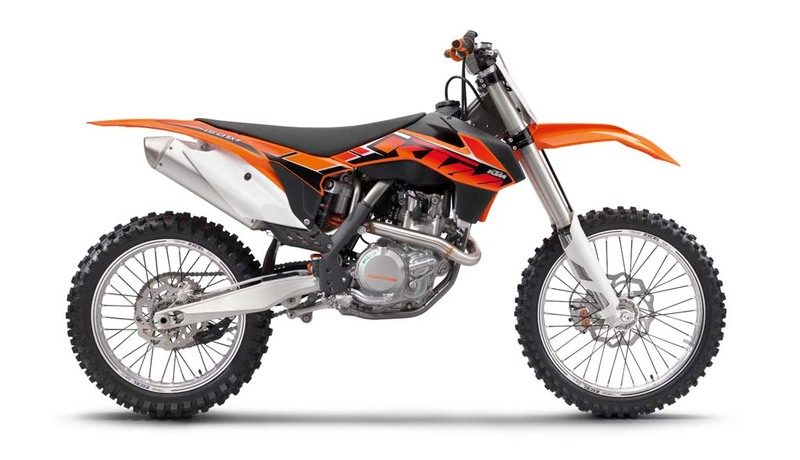 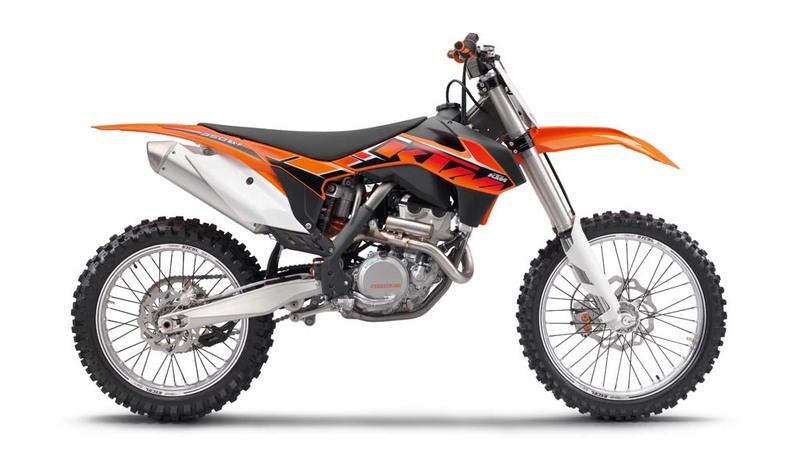 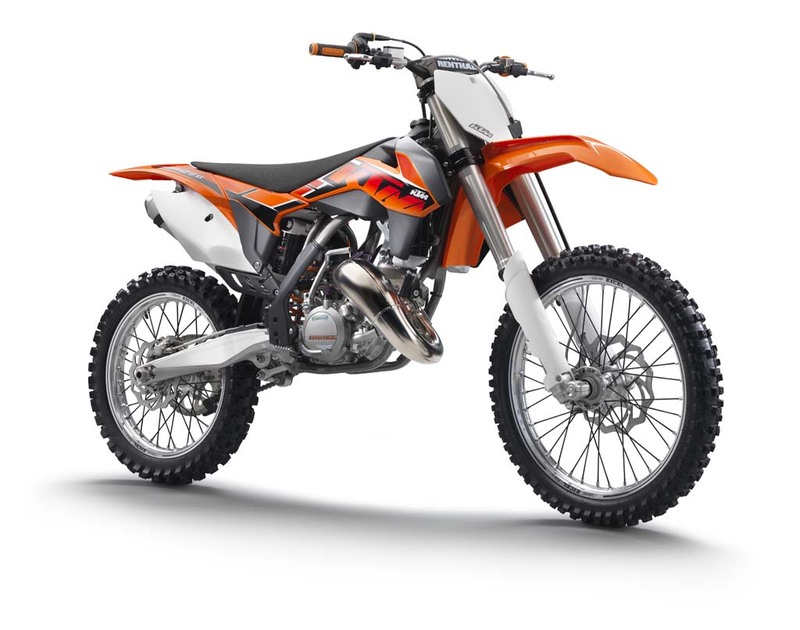 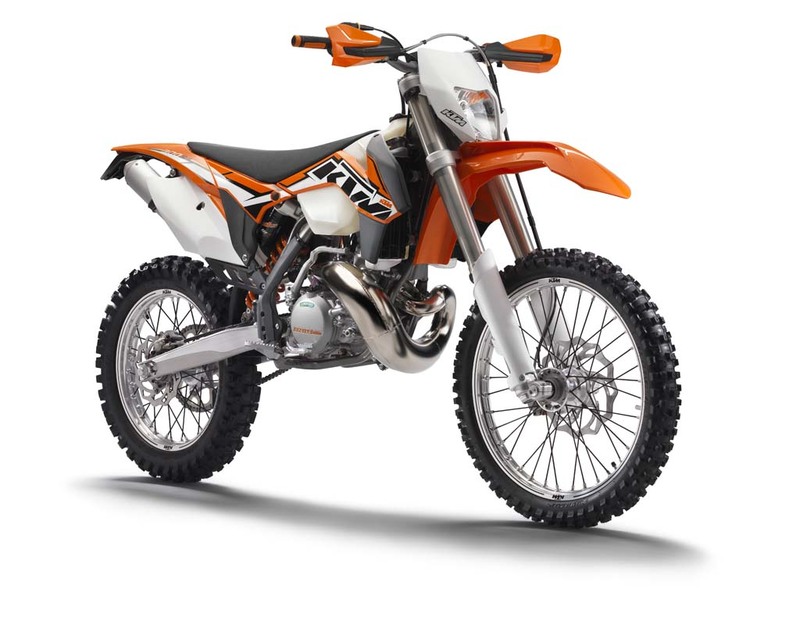 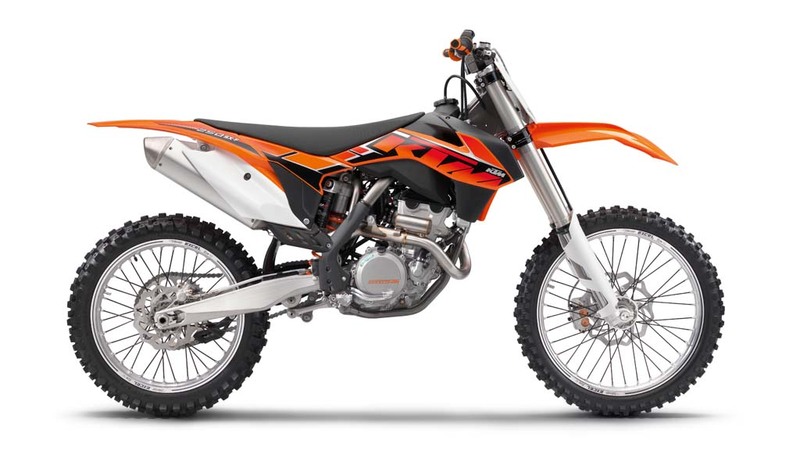 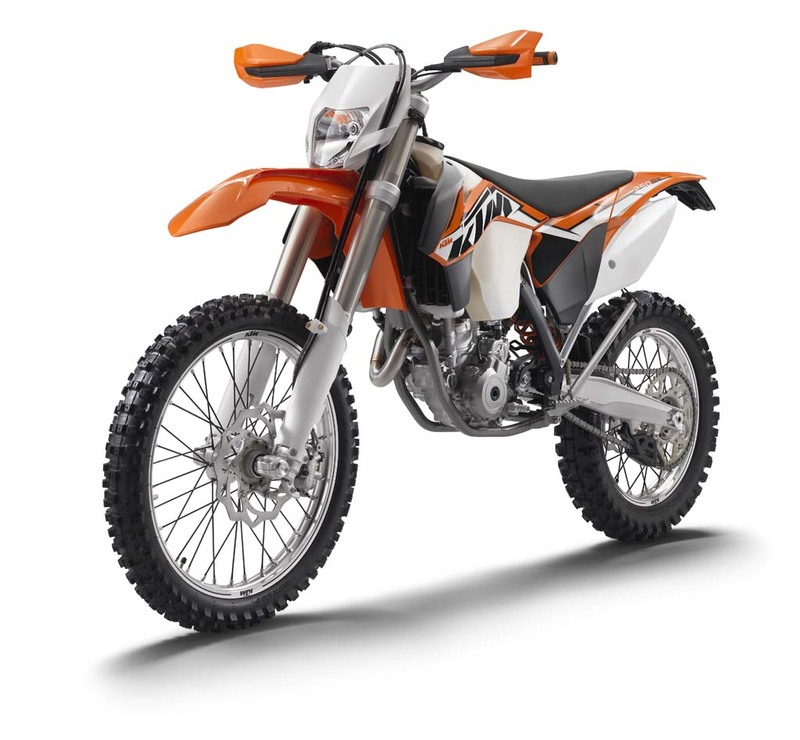 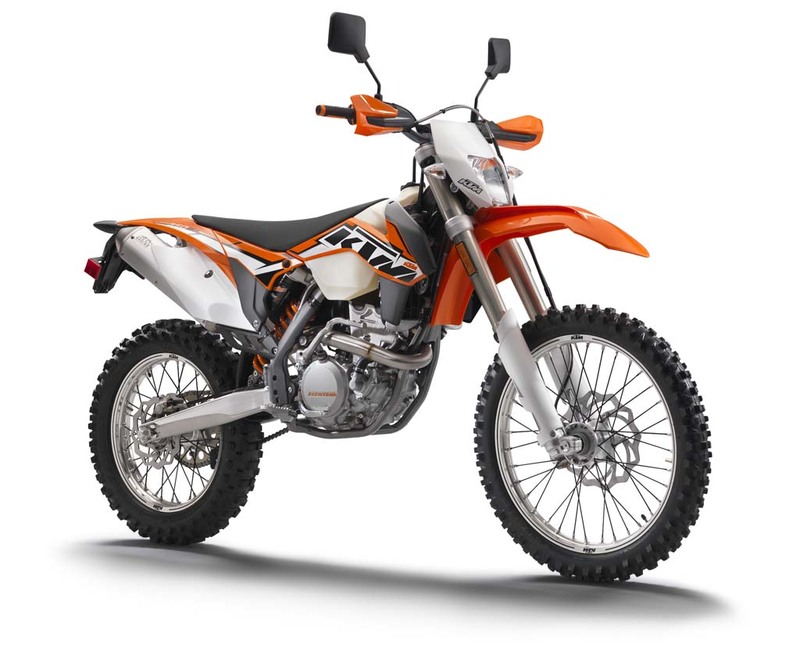 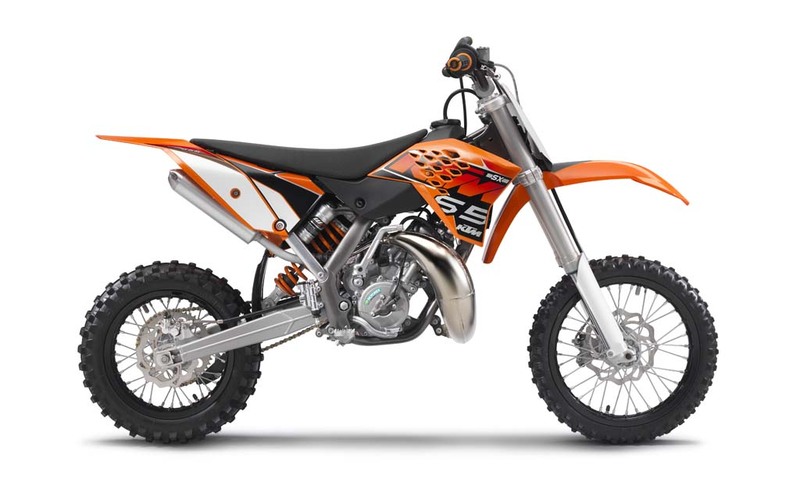 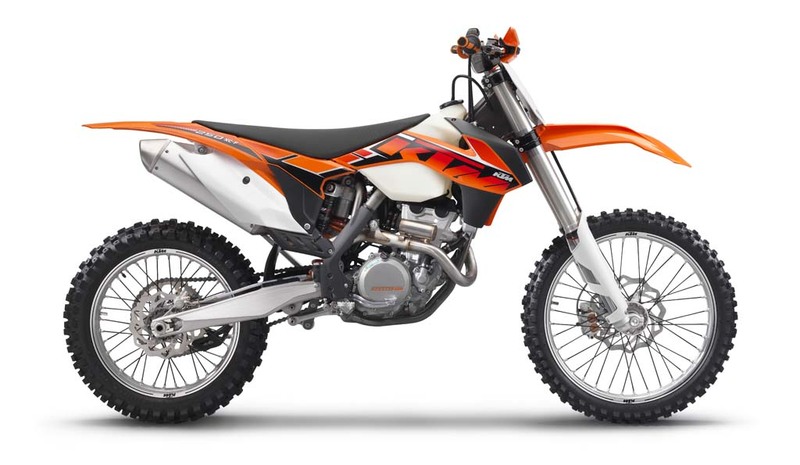 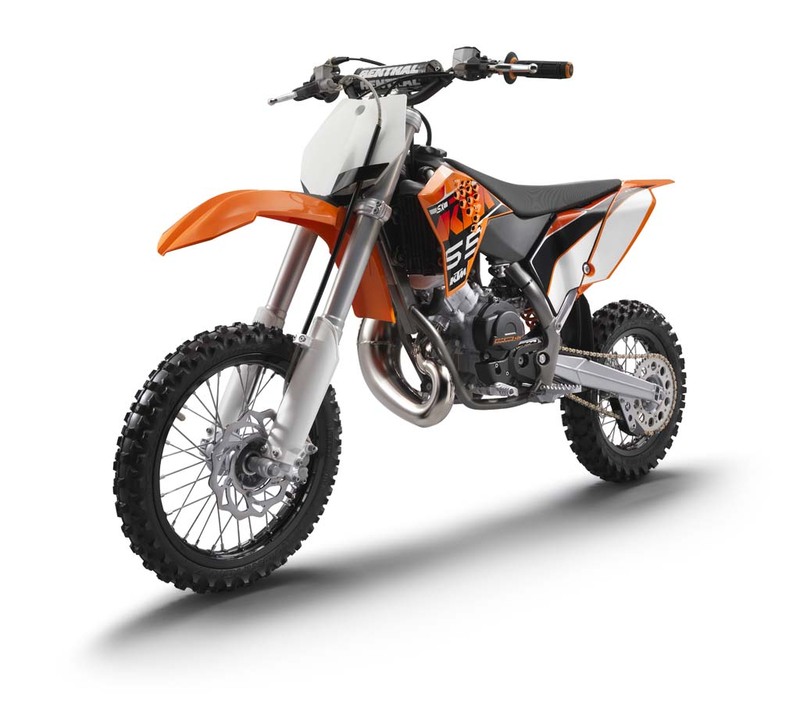 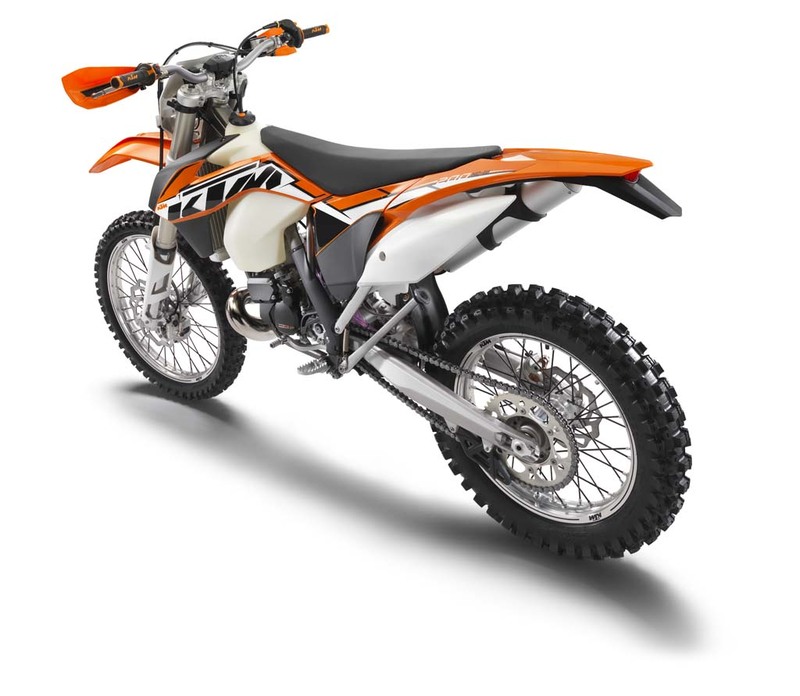 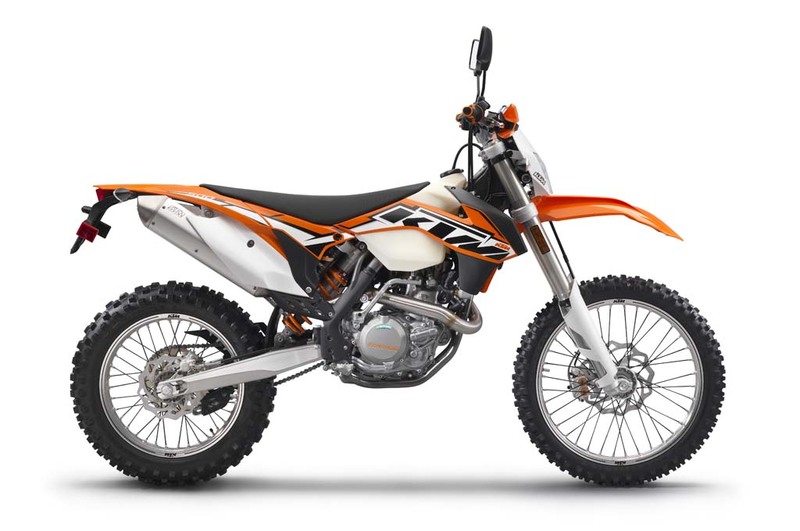 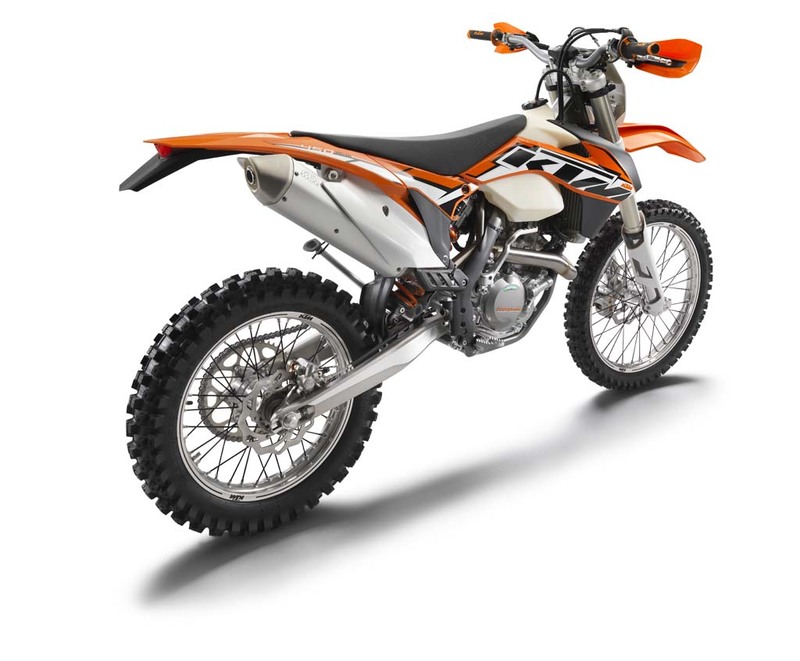 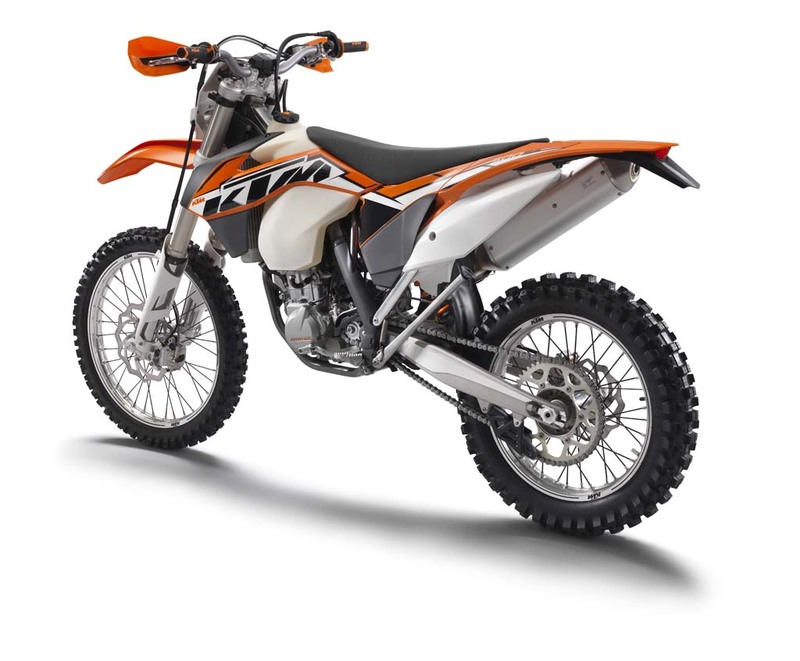 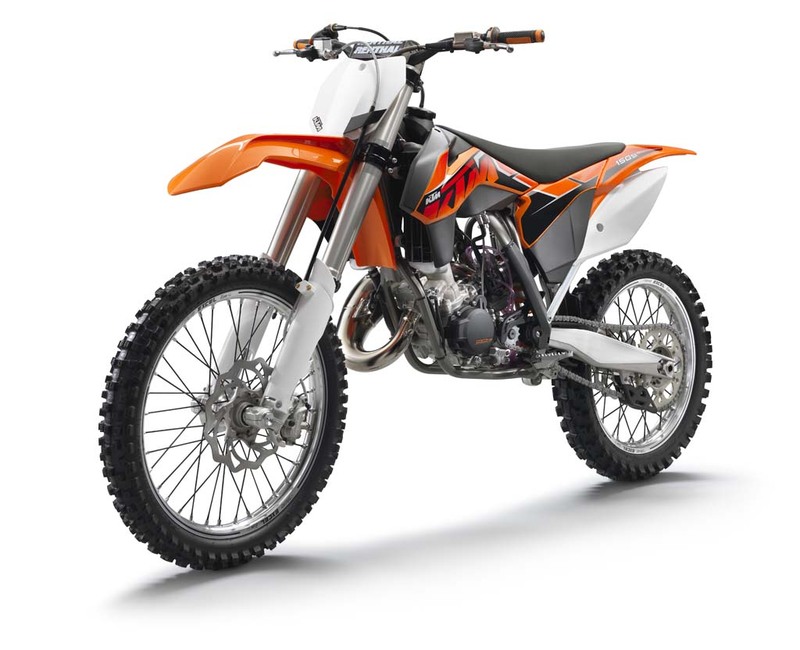 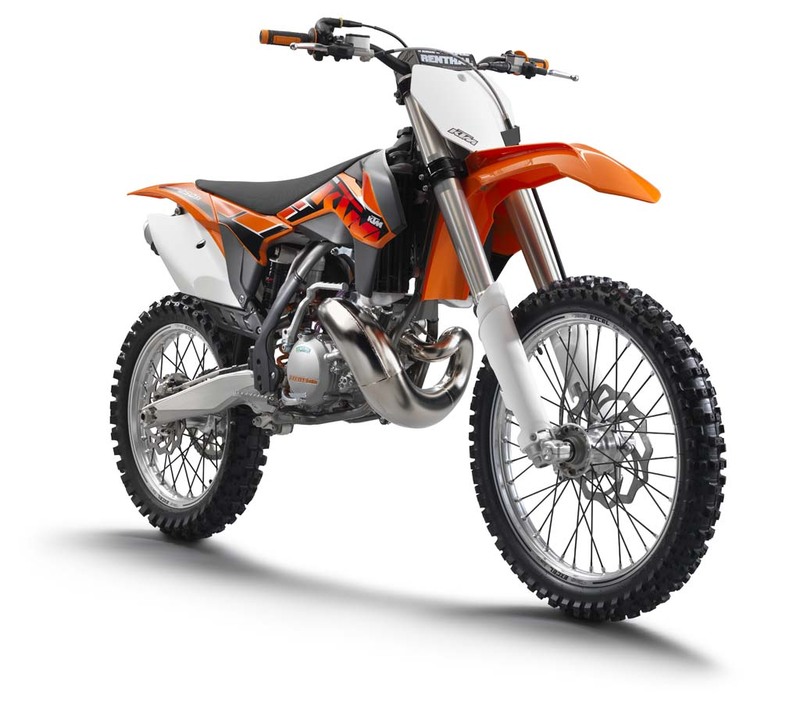 The 2014 KTM 250 XC-F receives revised engines, now sharing many features with the 350 engine including thinner cylinder walls and a balancer shaft that also drives the timing chain and the water pump. 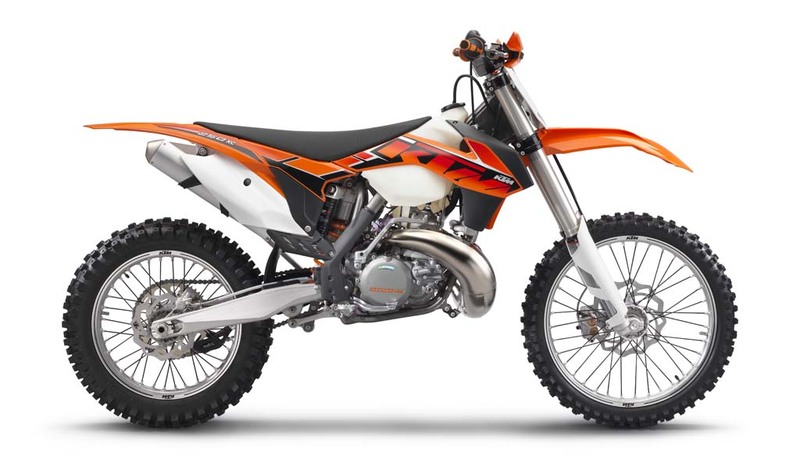 The 250 XCF-W also gets a new header pipe and Damped Diaphragm Steel (DDS) clutch. 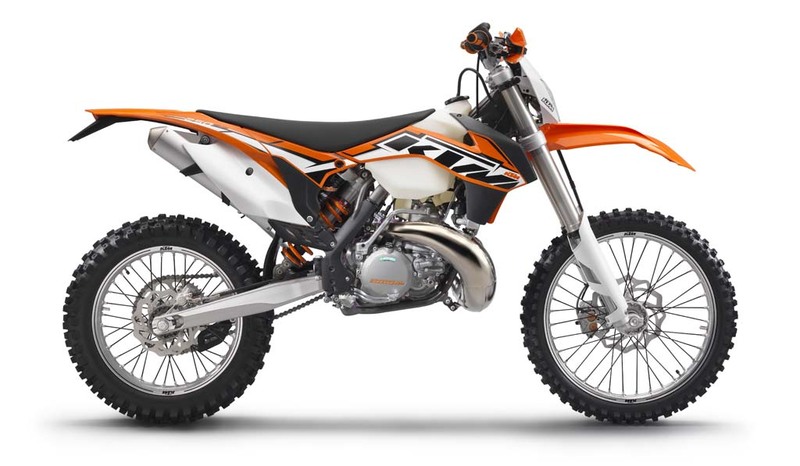 Both the 250 and 350 EXC-F/XCF-W also get a new heavier crankshaft than their respective SX-F motocross versions, a change KTM says increases gyrating mass to provide more uniform power development and improve traction. 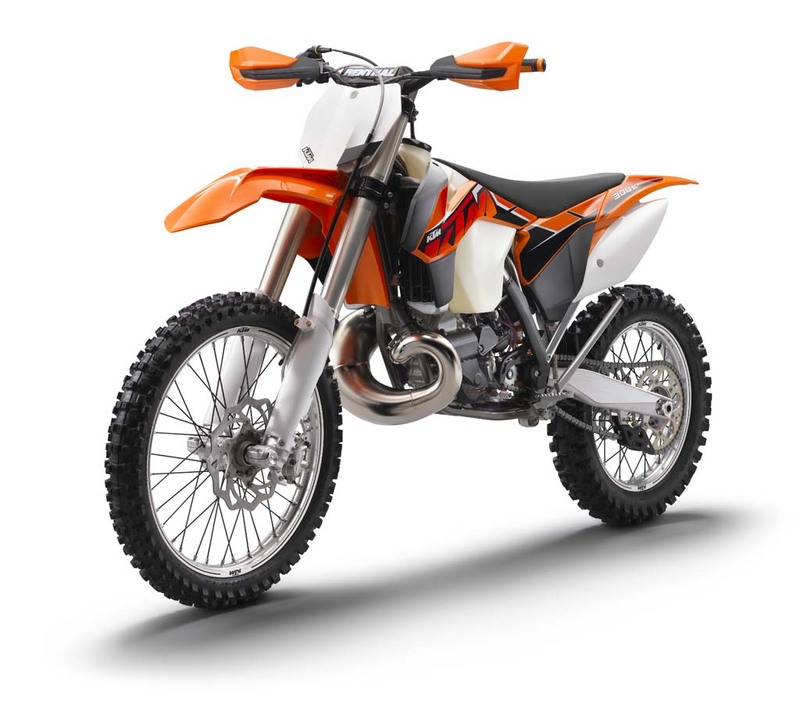 All 2014 EXC and XC models get a new frames, front fenders, airbox covers, master cylinders, hand guards, and fuel tank filler caps. 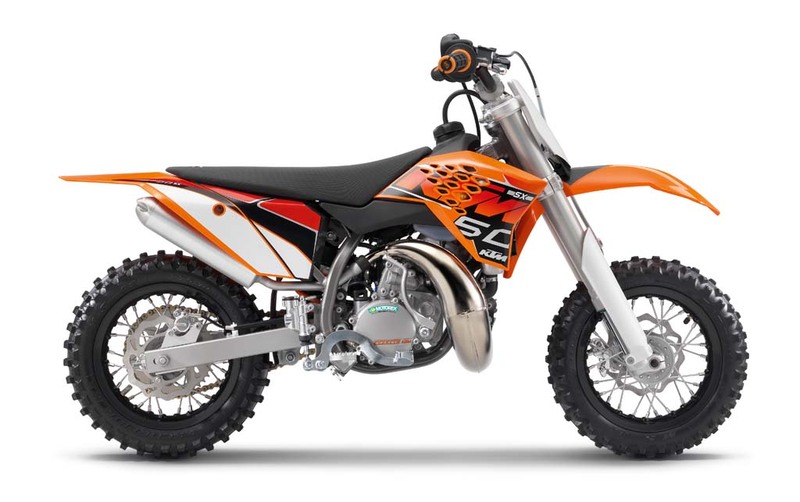 The street legal EXCs also get a new headlight design. 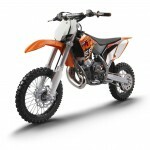 The two stroke models will also all come with new Boyesan reeds. 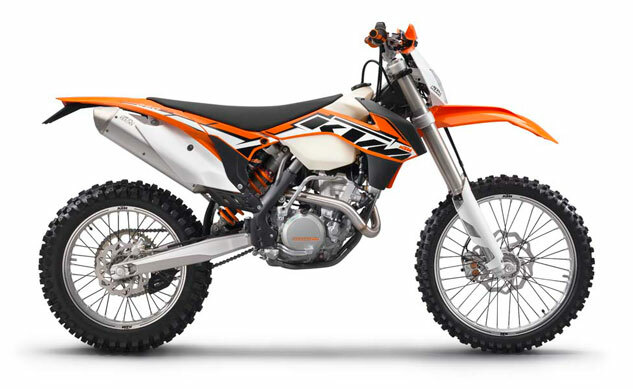 On the motocross and cross-country side, the 2014 models get new, lighter chain guides and revised swingarms. The 250 SX-F has a new transmission with five gears instead of six to reduce weight. 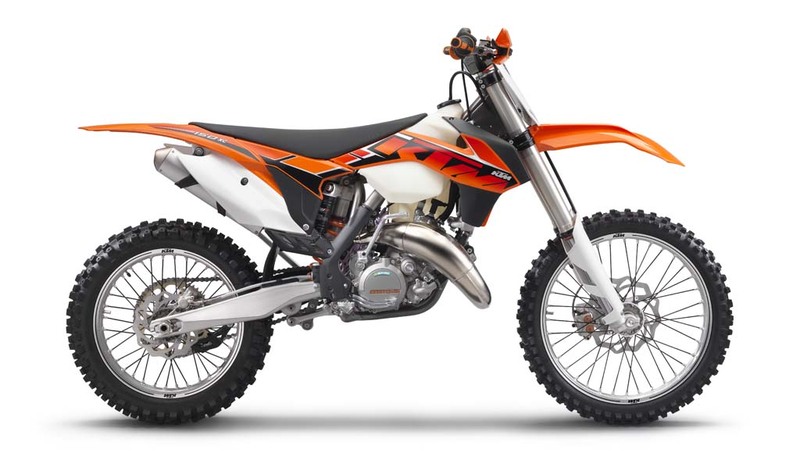 The 250 and 350 SX-F also get new Brembo master clutch cylinders and and revised wiring harnesses. 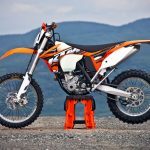 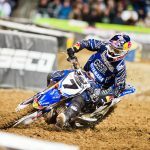 The U.S.-spec 450 SX-F will continue to use a five-speed transmission while the European versions get a four-speed gearbox.